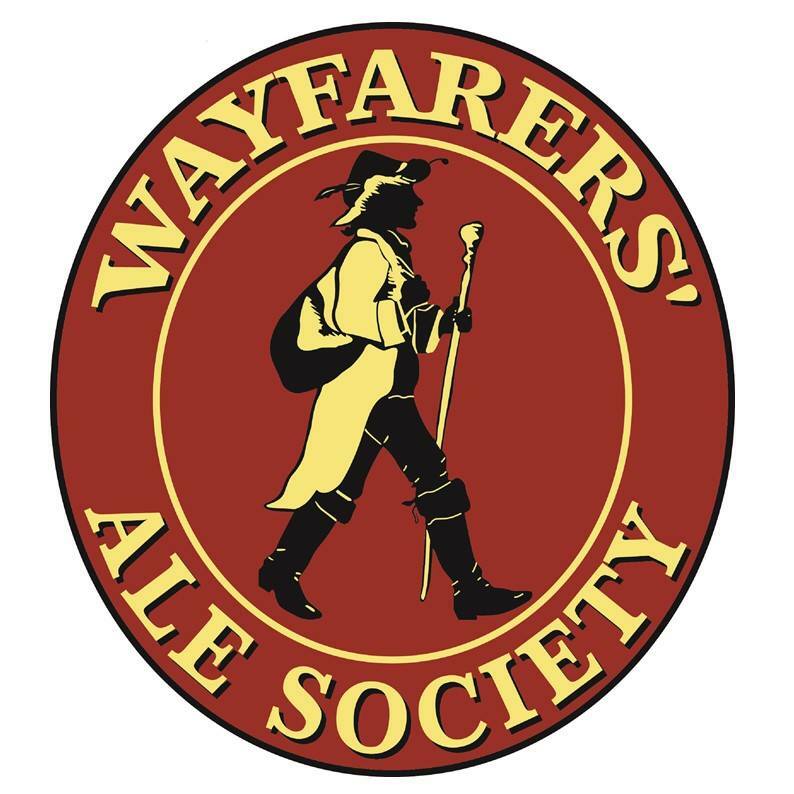 Wayfarers' Ale Society formed in 2012 as a group of craft beer enthusiasts living in Nova Scotia to create and develop our own beers (both lagers and ales) in contrast to the ever increasing blandness of industrial beers. After experimenting and tasting, we gravitated towards making really interesting beers, that pair well with food, and reviving some heritage beer recipes and seasonal beers. We came to a point where so many of our friends liked our beers that the Society decided to also makes these available to everyone. Due to the increased demand, we needed more brewing space and so the decision to build a new craft brewery was hatched. Our focus is on designing and making beers we enjoy ourselves, and to 'support local' in a very real way here in the Valley. 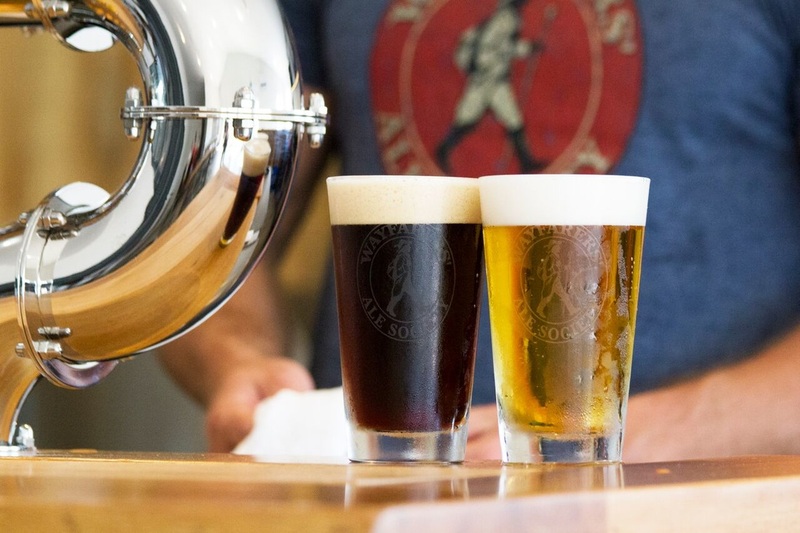 Canada and Nova Scotia makes superb craft beer and Wayfarers' Ale Society stands proudly in support of developing the craft beer industry here in the Annapolis Valley. 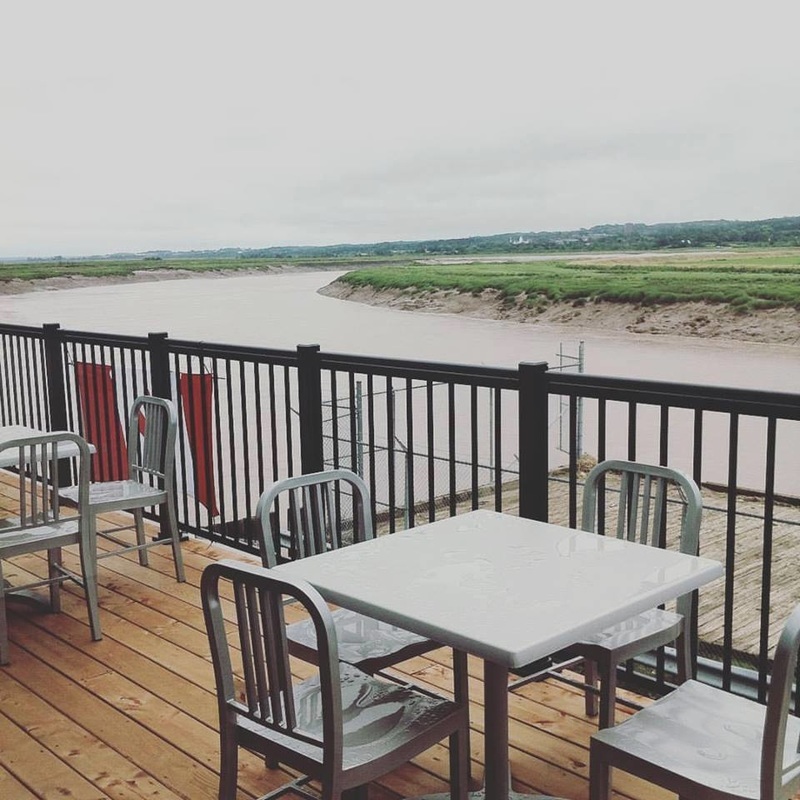 We are keen on employing local people and keeping our investment dollars right here at home, using local suppliers and can boast that all of our main equipment was sourced from Canada and the Maritimes. What else are we about? We are really interested in making beers that are more appealing to a wider audience, both men and women, beers that are brewed slowly, carefully thought about, and to be enjoyed and loved. Craft Beer is an amazing drink, quite healthy, with many opportunities to compliment foods. 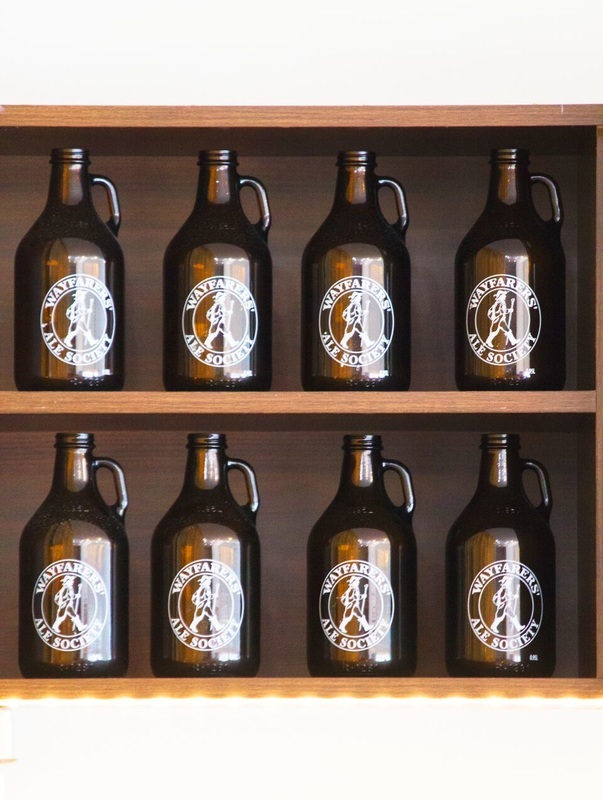 We have a tasting room, retail store and a tap room. We plan to have a lot of fun, bring back the friendship and conversation of sitting and talking, glass in hand, playing board games, meanwhile taking in the view of the river of mingling to music. 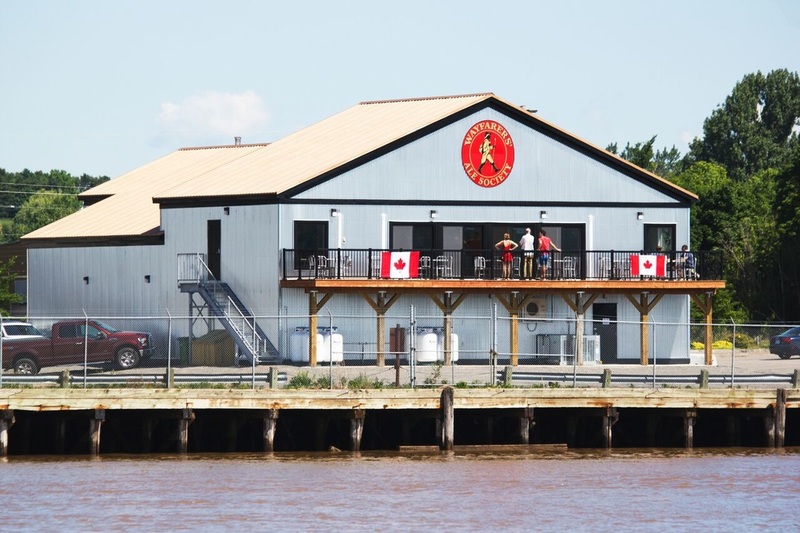 We're also looking forward to being able to open up the wharf for music, good food and special events that will bring the wharf back into life again as a working dock - wait and see! The name Wayfarers' Ale is a tribute to an old custom in England where medieval travellers, 'wayfarers' as they were known, would stop at local churches, knock on the door, and be given a small horn of ale and a piece of bread to refresh and help them along their journey. We love this idea, and so we though we'd honour this tradition, so please ask for the 'dole' if you're on a journey and somewhere along life's path! 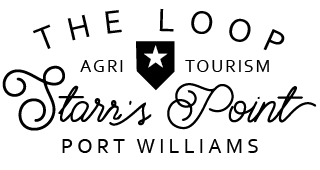 The Wayfarers' Ale Society is keen to keep it's focus upon making the very best of craft beers, and giving back to the local community through jobs, and supporting local causes. This really is who we are, we love beer, we love conversation and we love our community. But we also love those wander across our paths, wayfarers, and there's no better way of making new friends than the time honoured tradition of getting to know each other over a glass of beer.